Fri 8 Mar – Solbiate Olona. The NRDC-ITA is returning to work following a week long training exercise, Ex Eagle Light III. 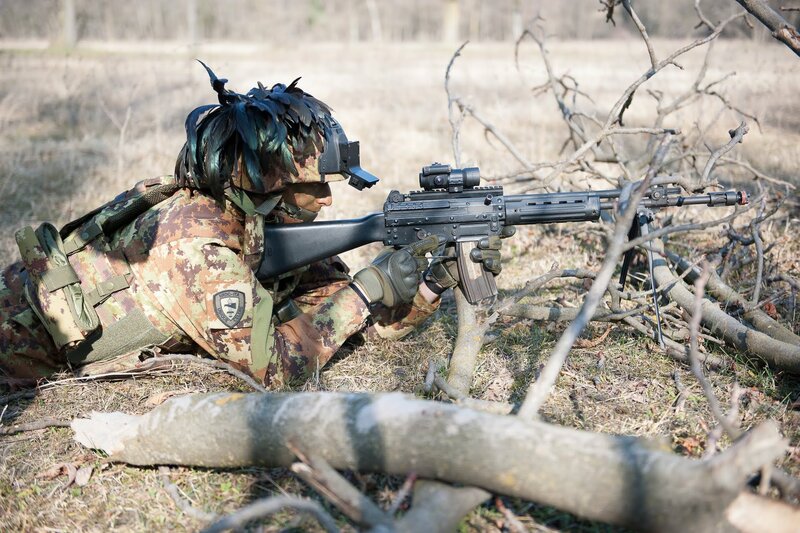 Running from 28 February to 8 March and involving over 400 personnel from the “Ugo Mara” headquarters, the exercise was aimed at improving Command and Control in austere conditions as NRDC-ITA transitions to its new role of a warfighting Corps HQ. Using a NATO article 5 scenario to test the planning processes, the staff was split across three locations in Lombardy and Piedmont, a situation which was intended to test the adaptability of the command and control procedures and stress the information flows required of a modern, credible and capable tactical headquarters. A team from within the staff was tasked with observing the exercise and has captured lessons in order that the procedures can be amended for future exercises and operations. By splitting the headquarters into Forward, Main and Rear elements the survivability of each component was tested and improved. 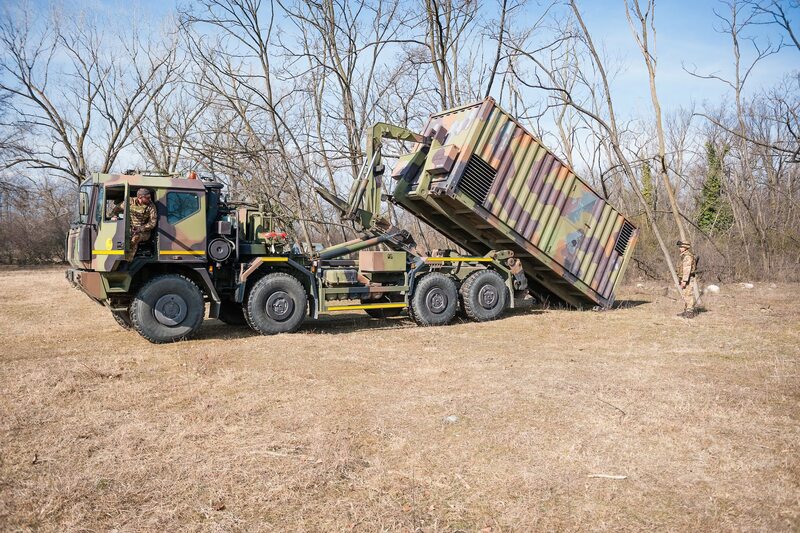 In addition to the headquarters staff, there was participation from the Friuli Division based in Florence and the Tactical Information Brigade. Eagle Light III is not the end of the training cycle; it is just the next step along the path towards transitioning from the NRF role to that of a war fighting Corps. Many lessons have been identified, but the exercise will not have been a success unless it is possible to learn these and incorporate them in time for the next test, Eagle Meteor in the autumn. NRDC-ITA can and will do better yet.